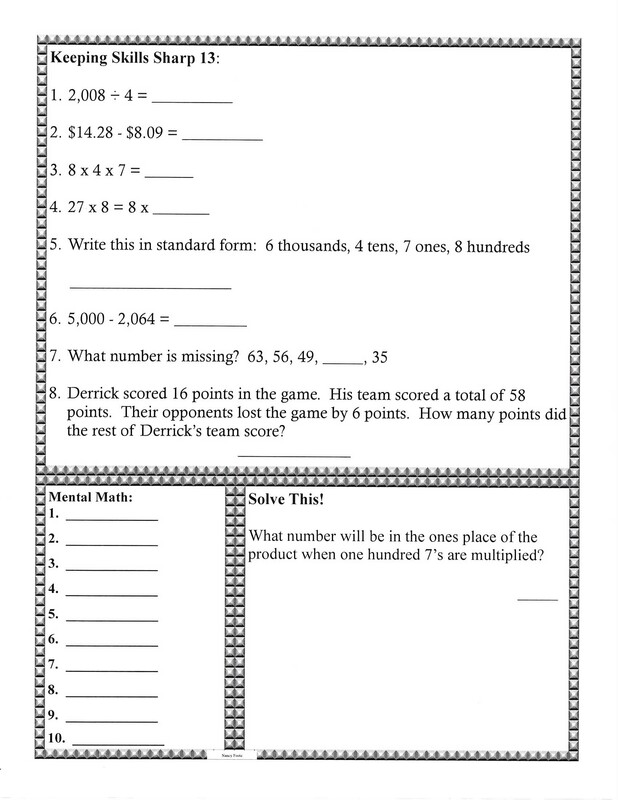 5th grade math homework | Mrs. Foote's Math & Science -- Gifted, Middle School and whatever!! Posted by Nancy Foote in 5th grade, math. Grade 5 homework due 11/20. I am trying to find the book Week by Week Essential that you have a page from. Can you tell me where you found it? I put weekly essentials together from resources that I have used for years.